Professional grade Alleghany Ash ? 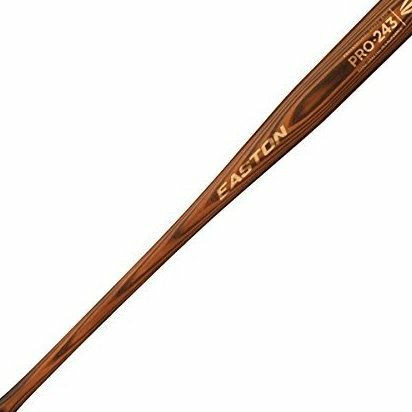 Identical quality to Easton bats used in the Major Leagues. Laser engraved barrel with cupped end. 15/16" handle with leather knob label. Honey, flame-tempered handle and barrel.